Brand new Hardcover edition of the book "Steve Jobs" by Walter Isaacson. 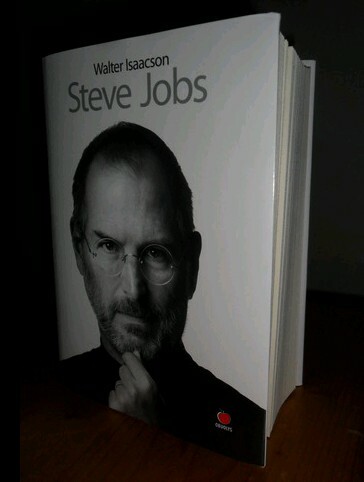 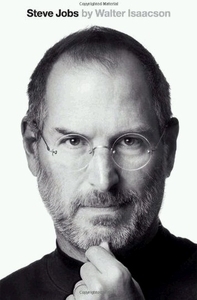 This insight hardcover book on Steve Jobs usually for MSRP S$81 and more. Check out our exclusive discounted online price for our Singapore customers.